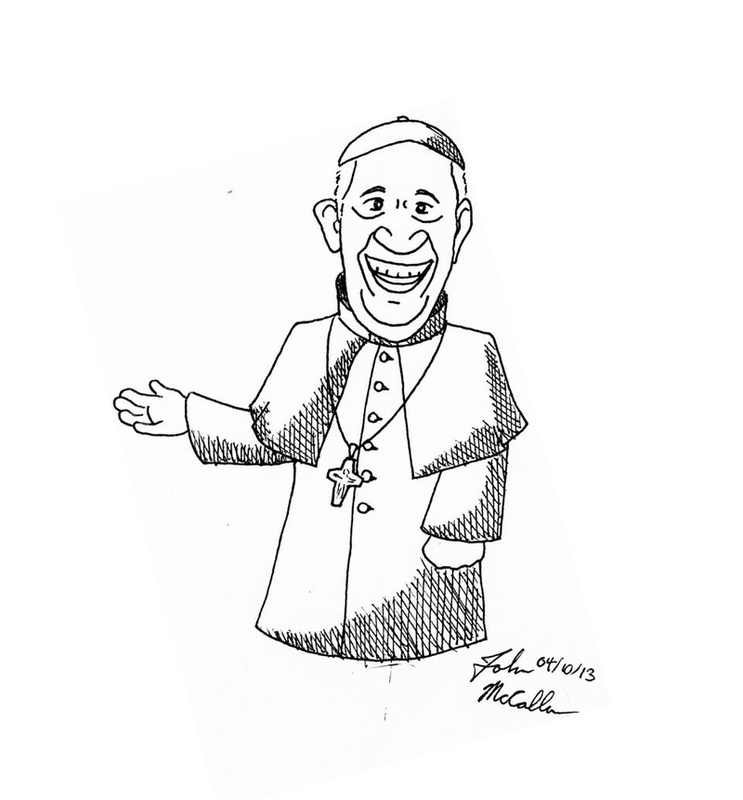 Will Pope Francis Bring About Genuine Reform? This is the eighth instalment in a series of online-only Roundtables. This new content form from the Crimson Editorial Board seeks to present a diverse array of high-quality student opinion on thought-provoking issues. It is important to remember that a new pope is not at all like a new president. The election of a new president generally means a transfer of power from one faction to another and portends changes to and reversals of the policies of the previous administration. However, the pope, as the Vicar, or representative, of Christ, is very different from a president. Rather than an executive charged with making policy decisions, he is the caretaker of eternal truths. If anything, a new pope is more like a new secretary of state or chief of staff within the same administration. It is an important office, to be sure, but the overarching philosophy, goals, and mission are coming from higher up the ranks. As such, Pope Francis, like all 265 of the popes who preceded him, will not teach anything contrary to the Church’s beliefs on matters of faith and morals. This continuity should itself be a source of great joy to Catholics, for these teachings are beautiful and even liberating. What he can do, and what we pray that he will do, is inspire the whole world, by his words, leadership, and example, to embrace the truths of the Gospel and the person of Jesus Christ. Thus far the Holy Father has certainly gotten the world’s attention; we pray that over the course of his papacy, he will be so compelling as to strengthen the Church and bring more and more people into its fold. James P. McGlone ’15 is a history concentrator in Kirkland House and Vice President of Spirituality of the Catholic Students Association. I’m 18 years old. Female. Pro-choice. Pro-gay marriage. And Catholic. Can you guess which of these items doesn’t belong with the others? I certainly agree with Donadio that Pope Francis draws a stark contrast with his predecessor, who was dour and fond of ornamentation. But while acknowledging the change in style, I hesitate to predict a change in substance. Pope Francis has shown little desire to act on the major controversies within the faith today—the issues of female clergy and gay marriage. It appears that like millions of other Catholics, he sincerely believes the Church adages that gay marriage and female clergy are against God’s will. And so, for the time being, the options for us more unsure Catholics seem to be defection or conformity. Centuries have passed since the Middle Ages, but, when it comes to issues like female clergy and gay marriage, the Church still resembles its authoritarian former self. Where the modern era emphasizes curiosity and scientific reasoning, the modern Catholic Church remains committed to tradition and dogma. In short, there is a clash of personalities between the Church and its modern adherents. And I doubt any pope will dare an attempt at fixing it. Sonali Y. Salgado ’16, a Crimson news writer, lives in Thayer Hall.